Like many travelers find themselves doing, we only planned to pass through the concrete jungle of São Paulo: We had a layover, a day to spend, and a lot of ambition. But if you’ve ever seen a photo of the massive metropolis, then you can see how “casually passing through” is not actually a simple thing. The largest city in the entire Southern Hemisphere, São Paulo is anything but short on things to do. The struggle is knowing where to even begin. After two such layovers, we finally got it right. We spent a lot of time lost, but finally made it where we wanted to go and got as much out of the city as you can in only one day. 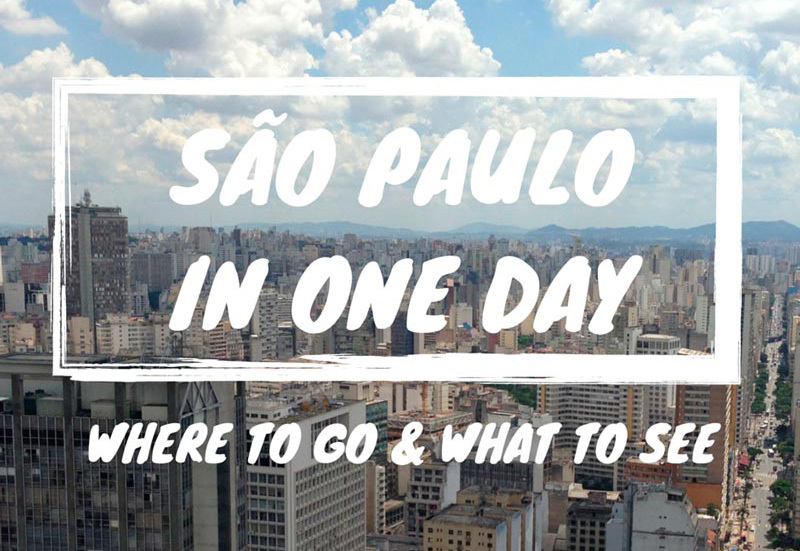 So we drew some lines and dots on our map, highlighted the best things to see, tossed aside the tourist traps, and now present to you what we think is the best way to soak in the essence of São Paulo in just one day. Put on some decent shoes and get going- this crazy city won’t explore itself! 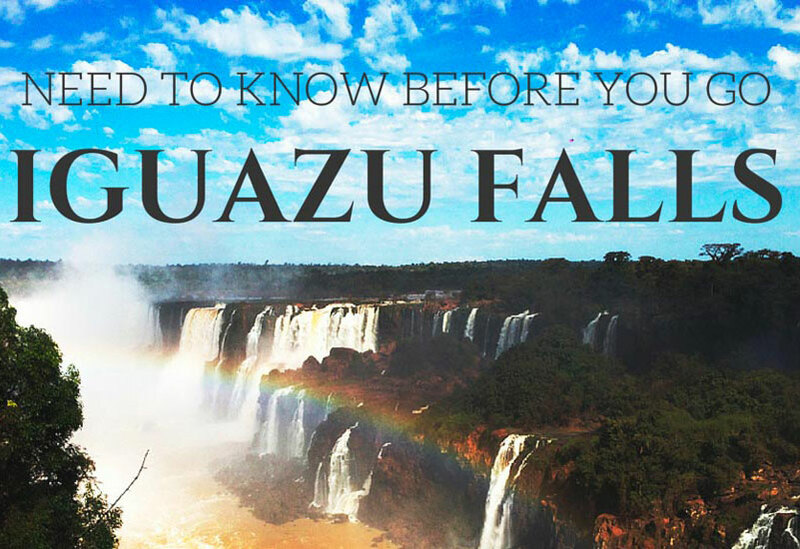 (If you only have a few hours in Sao Paulo, the best thing to do is jump to the DIY Walking Tour! Read details under “Morning”, but you can do it any time of day). Start your day with a walking tour. We’re strong believers that the best way to get a feel for a city is to walk it’s streets with the locals, so that’s what we recommend first and foremost. 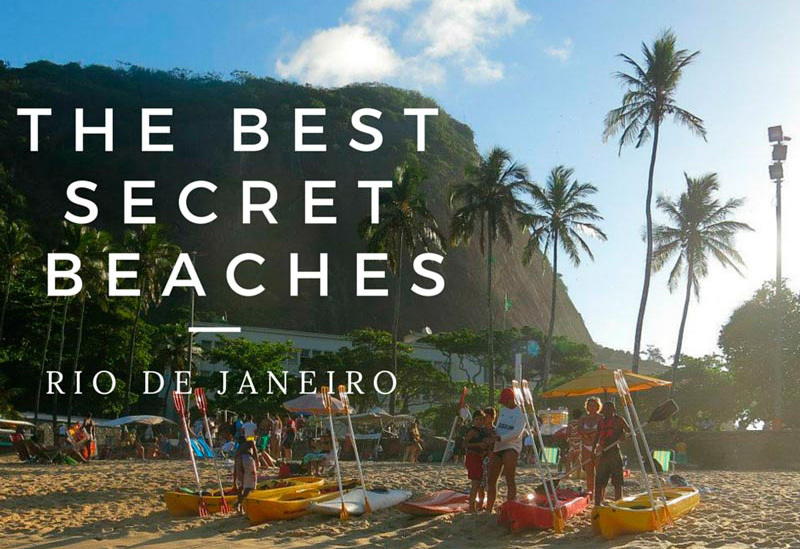 You can either join the city’s popular Free Walking Tour, or go bold and see it all with a bit more wiggle room: We made our own DIY Walking Tour of Cidade Velho (Downtown) just for you! The DIY Walking Tour requires 45 minutes of total walking time, plus whatever time you want to spend stopping at each place. You can start whenever, however some warn against wandering this downtown area alone on the weekends when it’s rather empty- If this is when you’re visiting, ask your hotel or hostel what they think. The Free Walking Tour Sao Paulo takes about 3 and 1/2 hours, and is led by knowledgable English-speaking guides. While it is “free”, they work on a tip basis and many give about $5 (R15). These tours run every day of the week, but only in the mornings. Check times, starting points and routes here. You probably won’t have time for all of these, but you may have time for two if you’re motivated. Each one has options for lunch but Liberdade is known for some of the best food in São Paulo. If you’re interested in Asian flavors, you should do Liberdade then choose between 2 and 3 for exploring. If not, both of the others offer more standard fare. Each can be done in 2 hours or less. São Paulo has many large immigrant communities, including the largest Japanese population outside of Japan, and large numbers of Chinese and Koreans. Liberdade is where the many Asian cultures come together: It’s the equivalent of Little Tokyo in the U.S.A. (with a few added influences). We love it because of the atmosphere, food, and how quickly you’ll forget which country you’re in. Wander the streets lined with decorative Japanese touches, stop at the food and souvenir market right outside the metro (on Sunday mornings), and explore the many restaurants it has to offer. Enjoy authentic homemade ramen at Aska, humble quality sushi at Sushi Lika, massive portions of delicious Chinese at Chi Fu, or amazing bibimbap and Korean BBQ at Portal da Coreia. How to Get to Liberdade: We recommend taking the metro from wherever you end your walking tour and getting off at the “Liberdade” metro stop. The biggest green space in concrete São Paulo, this is Brazil’s version of Central Park. In addition to providing a leafy oasis, this expansive 2 sq-km space also acts as a centerpiece of the city’s cultural life by housing performance spaces, museums, and hosting the renowned São Paulo Art Biennial every two years. Wander: Through the shady pathways, and around the giant duck pond. Eat: Grab quick cheap food at one of the snack stands, or splurge on a full meal at Prêt, inside the Modern Art Museum. Art: Step inside Brazil’s oldest modern art museum to see works by Picasso and Chagall, as well as rotating contemporary exhibits (check current offerings here). How to Get to Ibirapuera Park: We recommend taking the metro from wherever you are to metro stop “Brigadeiro”. From here, take a taxi, bus or walk 20 minutes along Brigadeiro Luiz Antonio Avenue until you reach the park. São Paulo’s largest avenue Avenida Paulista is the pinnacle of world-class restaurants, shopping and museums that the city offers, and gives a look at the diversity of the city all in one place. Enjoy eating at any of the many sidewalk cafes along the avenue, immerse yourself in culture at the São Paulo Museum of Modern Art (MASP), splurge at Shopping Center 3, or see what all of the concrete used to be in the mini-jungle of Parque Tenente Siquiera Campos (aka Parque Trianon). How to Get to Avenida Paulista: Take the metro from wherever you are to metro stop “Brigadeiro” (the same one you’ll use for Ibirapuera Park). You will exit onto Avenida Paulista. Dinner all depends on how big of a foodie you are. For those whose travels revolve around conquering food as much as locations, indulge in São Paulo’s infamous “it’s-better-than-in-Italy” pizza. You won’t regret it. Two popular spots you can’t go wrong at are Braz Pizzeria (locations in Pinheiros & Higienópolis) & Speranza (locations in Bixiga, Moema & Santana). For those who are looking more for atmosphere than food, or who ate too much throughout the first part of the day, skip ahead to your evening plans in Vila Magdalena and grab food with drinks. The bohemian nightlife hub of the city, Vila Magdalena is full of compelling little cafes, animated bars, and inventive restaurants. Covered in street art and full of personality, it’s where hordes of young cool people hang out and go out. Rua Aspicuelta is the main drag, and the crowds get going much earlier here than the rest of the city. Enjoy draft beer and decorations that embody Brazil’s passion for soccer at São Cristovão, dance the night away to live samba at Ó do Borogodó, chat and spend over one-of-a-kind drinks at mixology hub SubAstor, or join the locals taking refuge from the crowds over cheap food and drinks at Mercearia São Pedro. If you LOVED this post and want to see MORE like it, GO like our page on Facebook, follow us on Twitter, or join our latest adventures on Instagram. Muito obrigado! Let us deliver our adventures, travel hacks and stories directly to your inbox. Newsletter anyone? ?